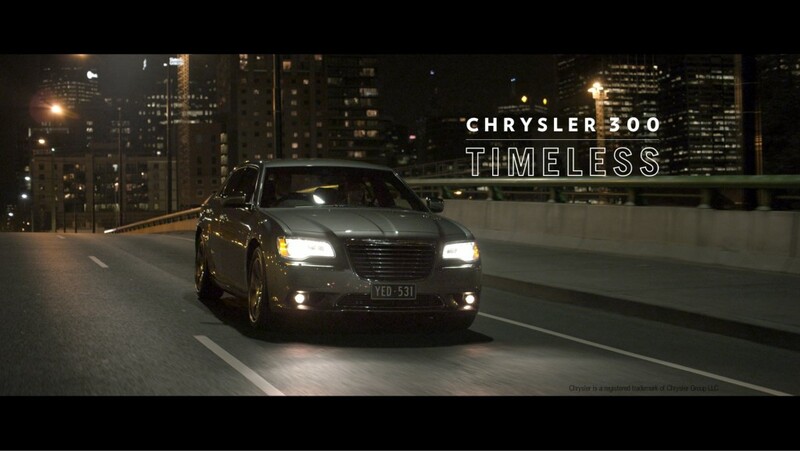 Ben Hodson has directed a stylish tv commercial for CHRYSLER 300 with Cummins and Partners. 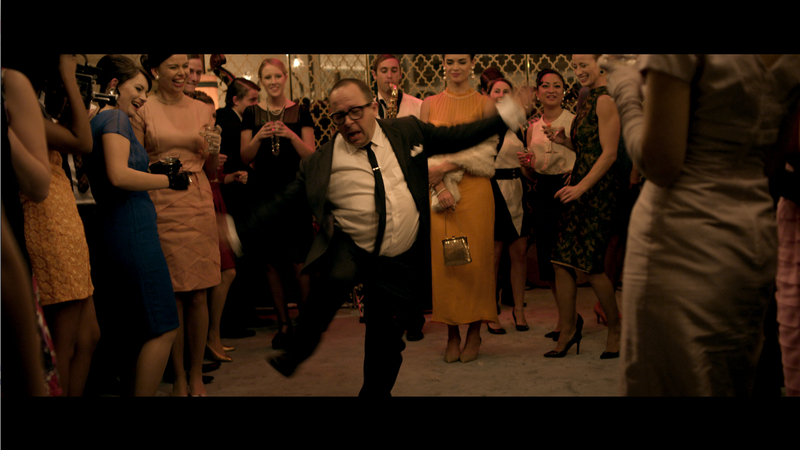 The spot has a classic modernist 1960’s design and energy and follows a couple to a glamorous house party. Shot by the talented Stefan Duscio on the Red Epic camera, the tvc has been getting some serious air time and was selected as the ‘Pick of the Week’ on Portfolio and Reel.